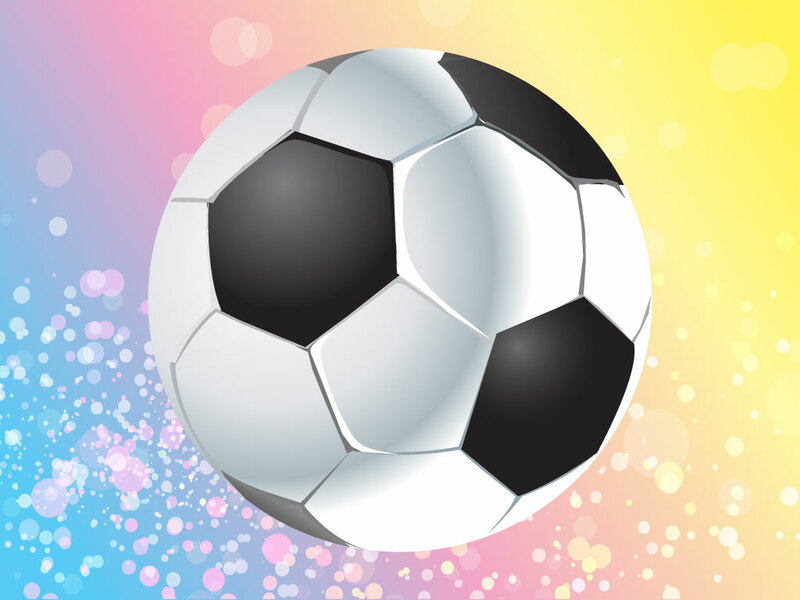 This cool soccer or football design, depending on where you're from is all ready for copy. A well rendered ball on a modern style background ready for your team flyer or poster. Tags: Ball, Equipment, Football, Goal, Kick, Soccer, Sports, Team.